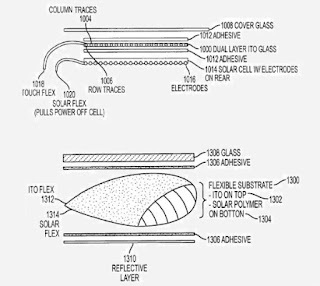 Mashable recently listed the 'Ten Intriguing Apple Patents to Get Excited About', with one of these patents being for a solar powered iPhone. According to Mashable, Apple has devised a plan in which to integrate the photocells into the touchscreen of the iPhone, and future iPads and iPods. 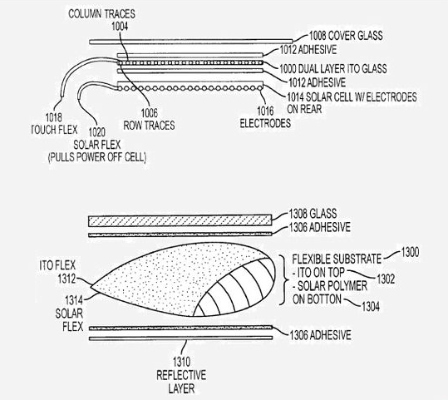 These photocells would be able to absorb the power of the sun through their display screens. Now this is a patent we hope will come to fruition! To see the rest of the patents, follow this link.